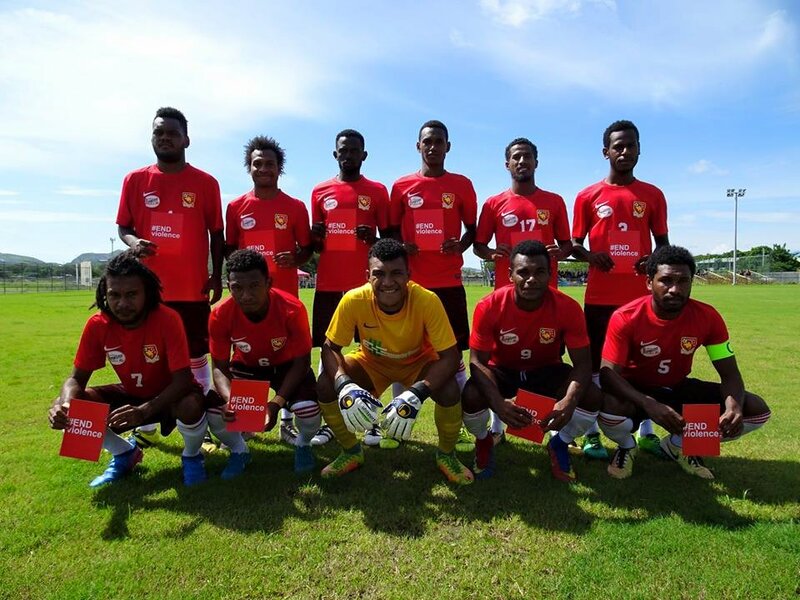 AFTER eleven rounds of the National Soccer League, Southern Strikers has recorded only one win so far and are hoping to secure their second win on Saturday. The School Soccer team will be hosting the defending champion Toti City FC in Port Moresby on Saturday at Sir John Guise Stadium. The last two games including four washout matches of the NSL are crucial for the side as coach Margaret Aka revealed their hunger to win this weekend’s clash with the defending champion in Port Moresby. “It will be very tough and it’s a mountain to climb against the champion football club but we really need a win this weekend and we’re prepared to take our chances,” Aka said. “The players know that it’s a must win game for us and we have to deliver.” With that sound of desperation the match-up looks set to be a shootout with a desperate Southern Strikers ready to put it all on the line to salvage their season. defending champion defeated the youth side 3-0 in Lae. Southern Strikers were the better side for most of that fixture but let the game slip in the second half as a fired up Toti City, spurred on by the home crowd, surged back to win the game. This time, I think we’re well prepared and we’re definitely looking for payback.” Aka said. Southern are clinging onto sixth spot with 4 points from a win, a draw and four losses while their unbeaten opponents sit atop the ladder with 25 points. 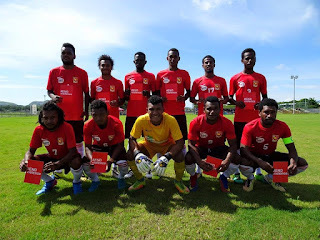 In other NSL matches this weekend, Besta PNG United will be looking for a win against the struggling Buang FC in Lae while the match between Madang and FC Momase at Laiwaden Oval will be a wash-out due to the un-rest in Madang.